The number of mobile apps is continuously increasing. To face fierce competition in the mobile app industry, quality assurance has become a unique selling point. Quality assurance in mobile app development can be actualized through comprehensive mobile app testing. Lack of effective mobile app testing strategy will invariably affect the quality of the mobile app. Let’s see how we can strategize mobile app testing. 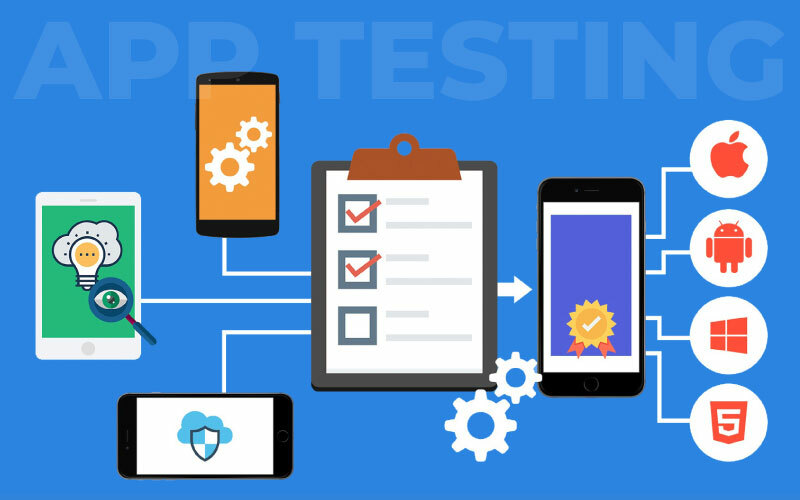 One of the important factors related to mobile app testing is the platform in which the testing will be performed. Whether the platform should be a physical device or an emulator depends upon nature of the test which needs to be carried out. Emulators can be utilized for user interface testing, and physical devices are most suitable for performance testing. Emulators can also be used to improve the cost-effectiveness of mobile app testing. There is no generalized opinion on which one is best for mobile app testing. It can be decided only after complete introspection the project and analyzing the nature of the testing. Security is one of the factors which decide the success of the mobile app. It is estimated that the total cost of security breaches through mobile apps is around $50 billion per annum all over the world. Customers will not use mobile apps if it is not secure. Thus, the testing regime for a mobile app should also include security testing. Testing methodologies such as static and dynamic analyzing test should be used to identify loopholes in the existing security architecture of the mobile app. Testing should also try to locate various vulnerabilities present in the app which will help to ensure robust security mechanism. User experience decides the intention of users to continue using the mobile application, and it exerts influence on the overall success of the mobile app. A mobile app without intuitive user experience will not be able to sustain the market for a long time. 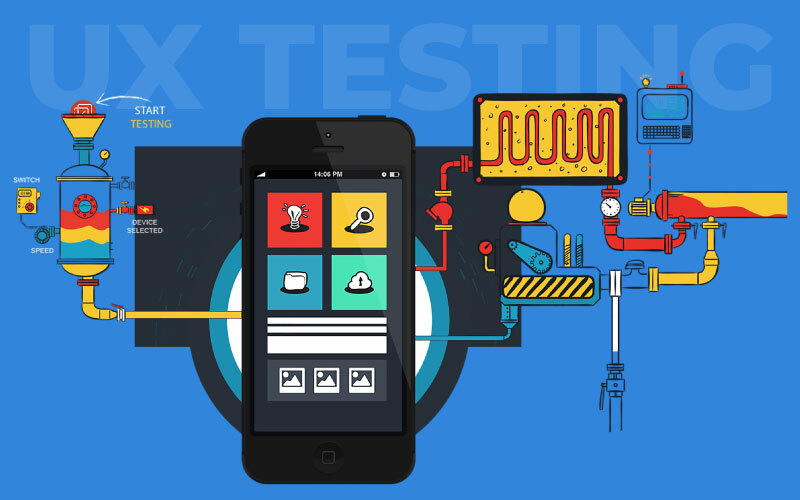 UX testing should be done from the perspective of the target audience to ensure good ROI. Accessibility of the app should be validated to ensure the wide outreach of the app. Screen size and responsiveness of the mobile apps should be tested.